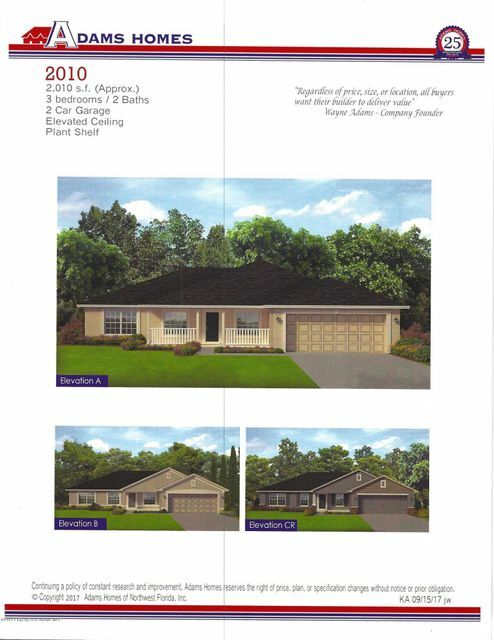 I am interested in 161 Cypress Boulevard, Homosassa, FL 34446. April 2019 promo!!!! Up to $5k toward upgrades!!! Brand new construction!!! Ready now!!. This home includes 14'x10' covered lanai, tile shower and double sink vanities in master bath, tray ceiling with crown in master bedroom. Beautiful home with long driveway and greenbelt behind. $1,000 down, closing costs paid w/approved lender!! !